Now Deploying to Mexico Beach, Florida! We are deploying right now to Mexico Beach, Florida to feed victims of Hurricane Michael. Please click here to donate via email and help us in this effort. Would you like to help us on our mission? 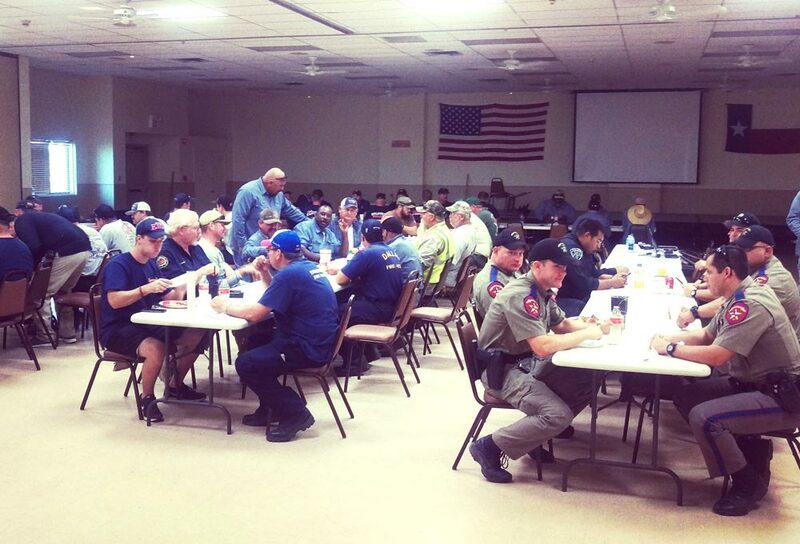 to those in need at designated disaster relief locations. We are big-hearted builders, businessman, cooks, designers, and perfectionists with a desire to serve. You will not find us sitting around a desk pushing paper. When we arrive on site we have one mission and one goal – to serve. We build our smokers and mobile kitchens with the best products, utmost attention to detail and with the essentials needed to work in disaster areas. We have not only cooked and supplied thousands of meals but have helped put a smile on the faces of those who need it the most. And it doesn’t just stop there. Whether it’s cooking, supplying individuals with the everyday necessities that have been lost, helping clear thru the rubble to help a couple find their wedding photo, building shelters, pulling stranded vehicles from high waters or handing a crying baby girl a teddy bear – we do it. We owe gratitude to our recruitment of like-minded volunteers and supporters that have helped make Triple G Relief possible! I am an American Soldier stationed in Ft Stewart, Ga… My little sister and her husband’s house was destroyed in Moore and I would like to say that you have stepped up with the heart of any Soldier I have ever fought with and became that which is needed by your country. Thank you and your crew for this Seth. This country is in your debt. YOU’RE AMAZING! People like you are the reason chive nation is so strong! 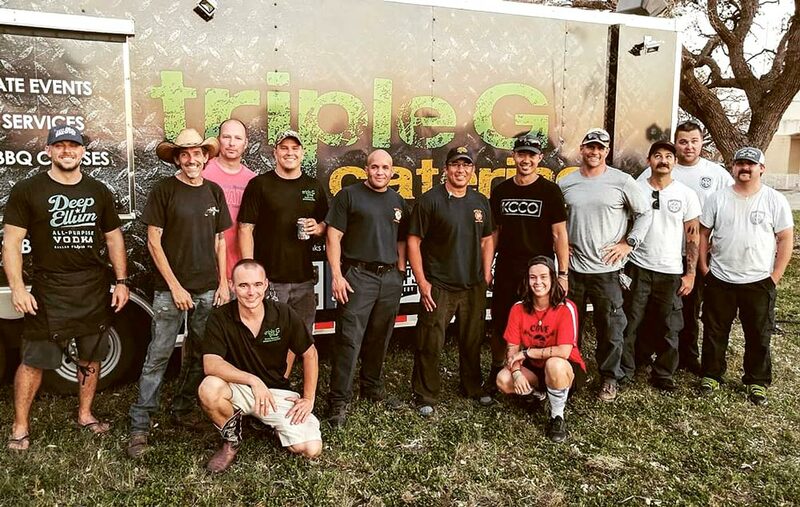 Many nonprofit disaster response teams don’t have the cash flow to feed all their volunteers, it is folks like Triple G Relief that take time out of their busy week to provide hot meals for Volunteers often is the high point of our day, and to have it cooked and served by folks that are happy to be there makes it even better. Their food is awesome and made with love thank-you Triple G Relief for all you do. Food Angels. We deployed to Moore Oklahoma following the EF5 tornado(s) disaster…That night, after hard to describe day of hard work among the desolation, we got to the gym, showered and changed and there the Triple G team was again for dinner – amazing grilled meats, a Crown Mushroom Corn that I’ll never forget and a sense of team support that warms the heart. Then I found out they weren’t just feeding us – they were feeding many different response organizations. That is exceptional. Thanks again guys.